Seldom Seen is a quiet, friendly, family - run park and has been established for over 30 years. 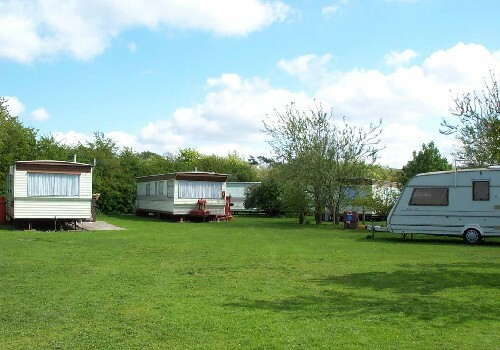 The park has been developed and maintained for the discerning caravan owner. Set in ?? ?The Heart of Hadrian?? ?s Wall Country?? 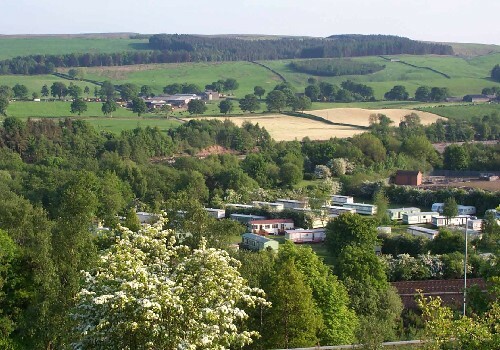 ?, the caravan park is in an ideal location from which to explore the natural beauty and the rich history of the English / Scottish border region. North off A69 S.P. 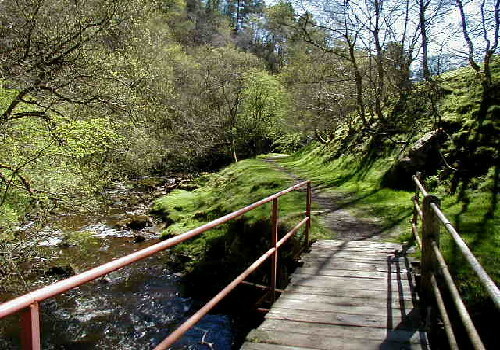 Haltwhistle Follow S.P. 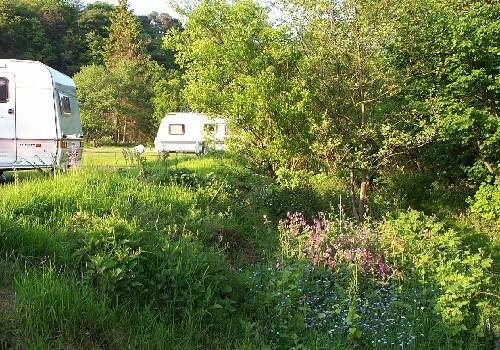 Caravan site.